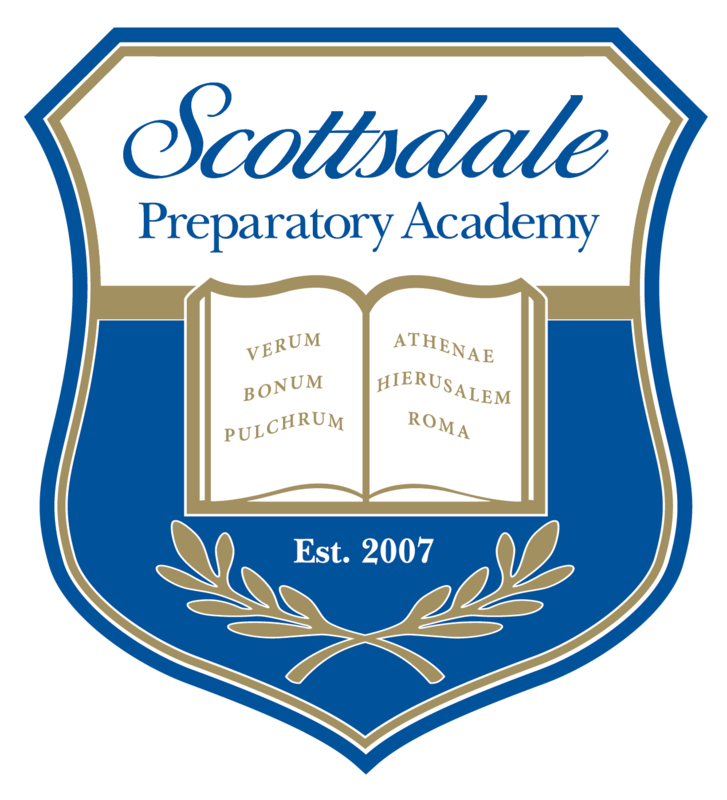 Scottsdale Prep is offering a range of summer courses beginning June 3rd. All classes run Monday through Friday during the month of June (refer to course catalog for details). Course dates and times may be subject to revision. For any questions relating to Summer School courses or enrollment, please contact Mrs. Dunphy.